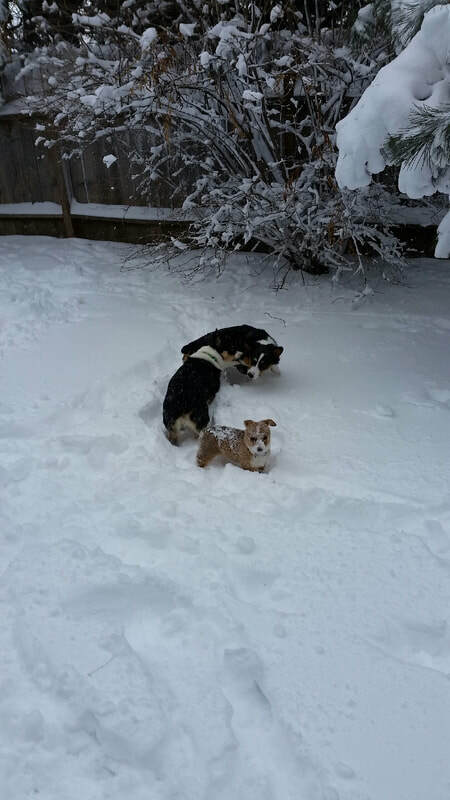 We first became involved with these wonderful little dogs when our son purchased one for a 4-H project. 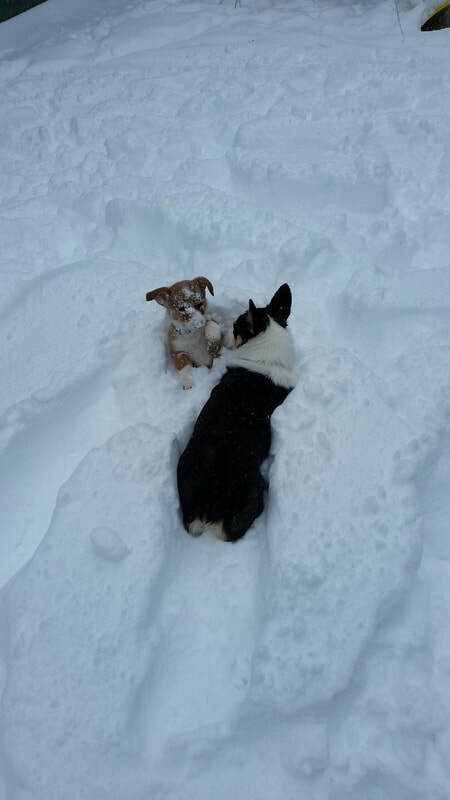 We have owned many different dogs over the years and the corgis have become our favorite. The are exceptional family dogs, very intelligent and willing to learn. Our children have trained these dogs in obedience, showmanship and agility areas. We have been very impressed with how quickly they learn and how eager they are to please their master. This dog breed also makes an excellent choice for a stock dog. We plan to train our dogs to assist with working cattle in the future. 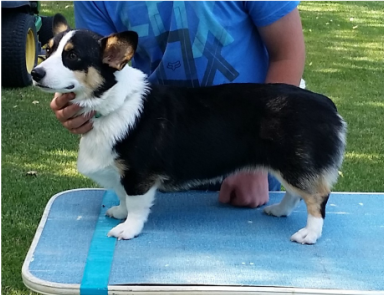 We have just acquired a corgi male with some amazing bloodlines - we are very excited about him! We will post pups on our webpage after birth. At that point deposits will be accepted to reserve puppies. Feel free to contact us with any questions on these amazing little dogs. 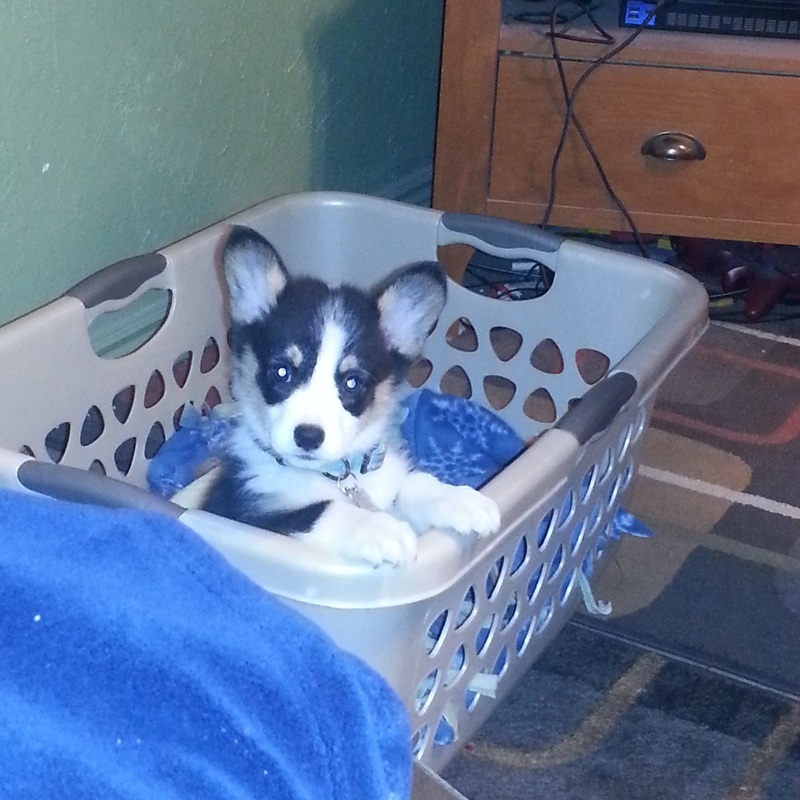 Cricket is our first corgi. She is a black headed tricolor. We are quite smitten with this little girl! She has been a comedian and little love bug from the day we brought her home. We couldn't ask for a better "furry kid". 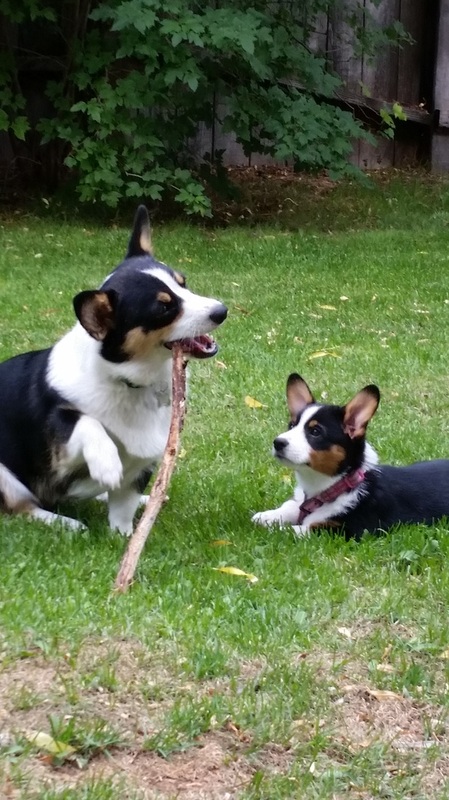 She is currently being trained for agility and obedience by our son. She has been a quick study and very eager to learn and please her master from her very first lesson. We can't say enough good things about her...love, love, LOVE this sweet girl! Stevie was the next little girl to join our family. 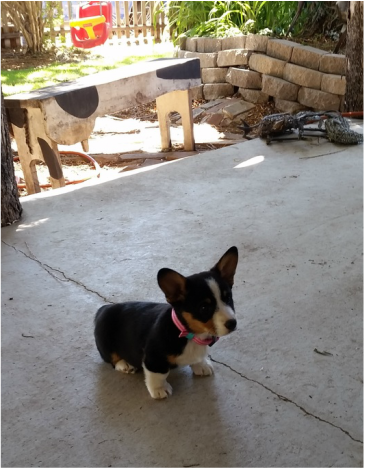 She is also a black headed tri and cute as a button! She is the perfect mix of sweetness and just a little bit of sass! 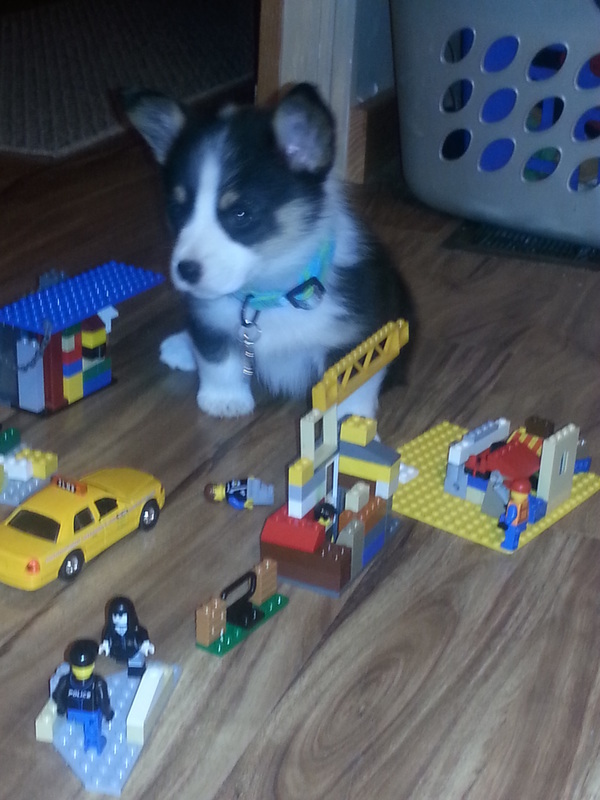 We love this little fur kid as well! She is learning very quickly and we are expecting great things from her! Meet Zip, the newest addition to our family. He is a sable with white markings and brings some amazing bloodlines with him! 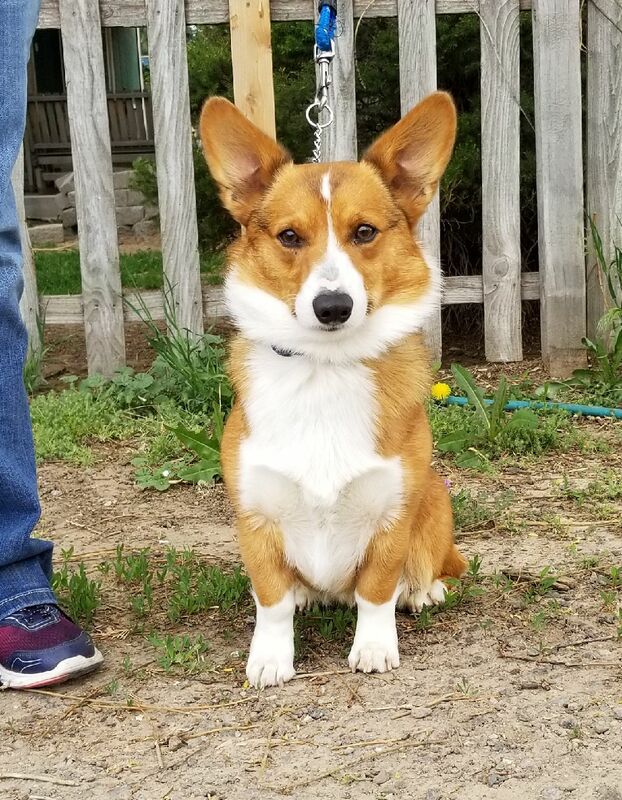 His father was the #3 corgi in the US in 2016 and 2017 with UKC. Zip has a very sweet temperament and is very much a loved family member. 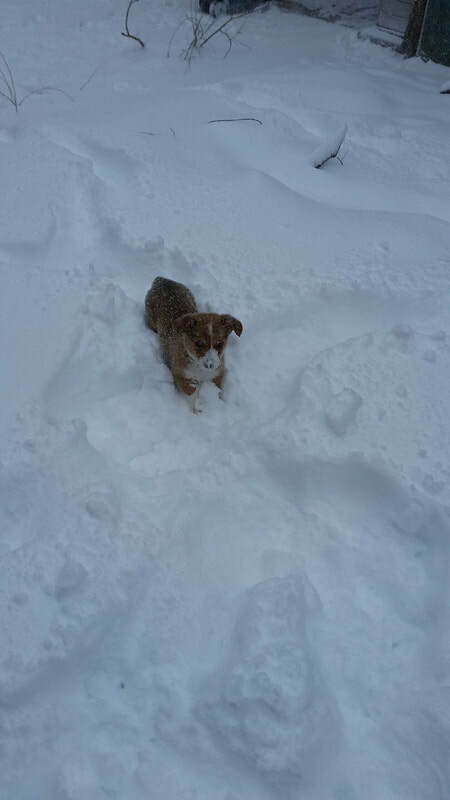 He is playful and bright, catching on very quickly to any new skill expected of him. He is a social boy and LOVES being with people and our other dogs as well. We could not be happier with how this little boy is maturing into an adult, he is going to be a show stopper!